A Monument is defined as a building or object designed for the sole purpose of paying homage to a significant person or event. There are countless distinct types of monuments such as mausoleums, obelisks, monoliths, markers, headstones, and plaques. Obelisks are tall monuments that have unique points at the top. Many adore this proud monument because it reminds them of the ambitious person whom they dedicate them too. Monoliths are similar to obelisks in the sense that they can be very tall. However, monoliths are made from unaltered, or uncut rock portions. This type of monument is respected because it is so natural and may reflect certain values exhibited by whomever it is dedicated to. Markers are unique in the sense that they are very small monuments. They tend to be rectangle in shape and focus more on the engravings they exhibit than there size for appearance. Markers most commonly come in granite, color being one of the major reasons why. Granite can be produced in colors like white, black, pink, orange, blue, and green. These colors can additionally be chosen from in a wide spectrum of shades further allowing more choices. Sculptures are often an addition made to monuments as well. After choosing the type of monument there are several other aspects to consider. If you and your family are considering a monument to immortalize the life of your loved one call Mancini Monument today. A Memorial is defined as being a structure or item which is purposed with the job of carrying someone’s memory for ages to come. 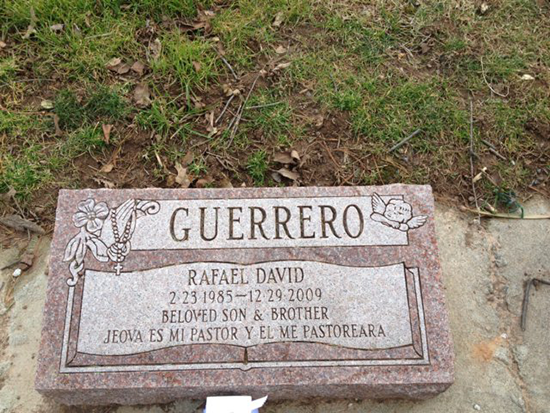 Gravestones and plaques are two of the most well-known types of memorials though there are many more. Memorials come in all different shapes, sizes, and colors. These three attributes are all chosen by the family of whoever has passed on. 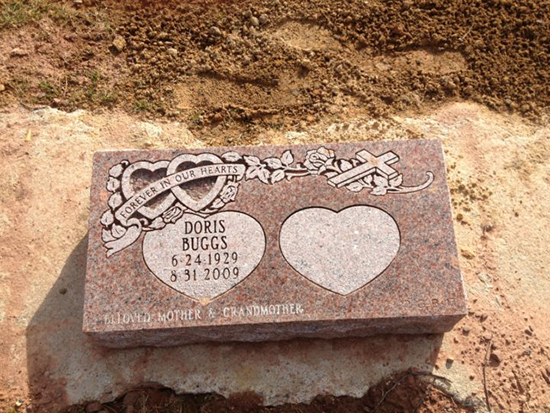 Memorials tend to be made of granite, bronze, and other stones because they are long lasting. The beauty of these stones is that contrary to popular beliefs they are readily accessible in different colors such as red, blue, green, and many more. The number one reason for these stones though is that they can remain strong against the most intense weather conditions. In Westwood, NJ Mancini Monuments is available to help you with any questions, or concerns regarding the memorial of your loved one. Mausoleums are large monuments that gained fame as far back as 353 B.C. for housing the remains of royalty. In the modern age mausoleums have become accessible to the public and are no longer attributed to nobility. That being said these connotations still exist as mausoleums are considered the absolute highest degree of dedication that can be paid. Mausoleums are not to be confused with tombs, crypts, or sarcophagi which are not the same thing. Crypts are burial grounds which were hidden secretly under churches. Tombs are burial sites that exist underground solely. A sarcophagus is typically made of stone and cannot be entered or opened. A mausoleum is a burial site that exists normally above ground although sometimes in ground. These burial sites are made to host anywhere from ten to twenty internments. Mausoleums are a beautiful way to commemorate someone’s memory in Westwood, NJ. Due to the size of mausoleums it is not unheard of for them to have aspects of many different monuments mixed with them. This means inscriptions, etchings, sand blasted images, sculptures, cremation urns, markers, patters, borders, religious verses, lifespans, names, quotes, and multiple bases. Mausoleums can take anywhere from one to four weeks for completion due to the size of the project. However, this time constraint is often a feather in the wind compared to the end results of having a mausoleum. By having a mausoleum you are affording you and your family a level of privacy when visiting your lost loved one that will help to trigger life advancement and emotional progress. This is in part why mausoleums have become so inspiring today. Westwood, NJ is home to some of the most astonishing mausoleums, if you are in need of support call Mancini Monuments today. If there is anywhere that opulence and grace can be found it is in a bronze plaque. Whether it’s the hearty color of bronze, or its luminescent appearance in the sun and moonlight bronze is not comparable to any other base. 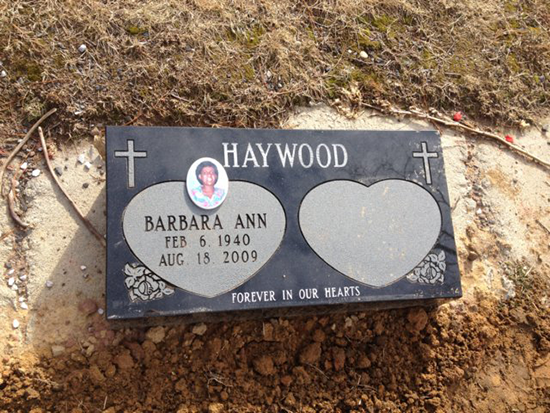 Our plaques are available in any size, shape, or shade you would like. Bronze plaques are one of the most prevalent memorials in Westwood, NJ today. What makes a bronze plaque so desirable is its obvious character rooted in modesty, virtue, and purity. The most average course of action with a bronze plaque is to set it up with a marker to give it an angled look. However, many choose to simply use these plaques alone due to what a magnificent job they do on their own. Typically, if a bronze plaque is used with a marker it will be seen resting approximated 1-2 inches off the ground and be angled towards the ground. This is because the inscribed words will shine passionately in the sunlight and the moonlight back down to the burial site. 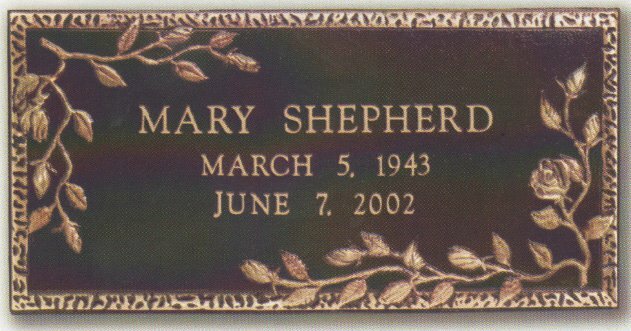 When choosing a marker specifically for a bronze plaque there are a few choices you have at your disposal. There are ledger, flush, bevel, and slant markers available. Most of these markers create a different view point for the plaque and can be altered to your liking. If you have any questions regarding markers, or bronze plaques for your family member or friend call Mancini Monuments in Westwood, NJ today. 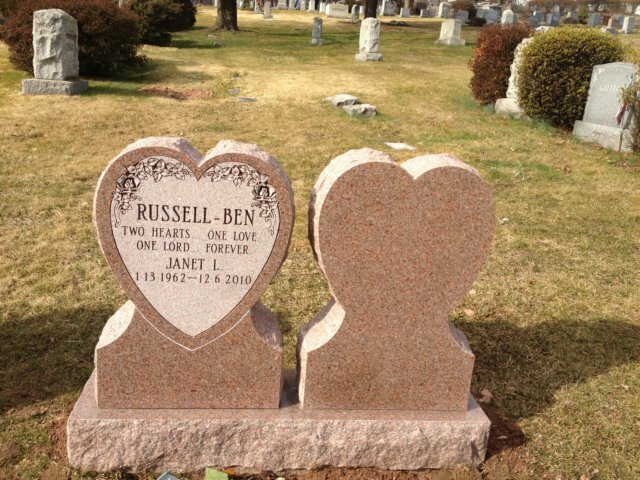 We provide only the most beautiful in monuments, memorials, headstones, bronze plaques and mausoleums within Westwood. Call today to speak with a member of our staff.